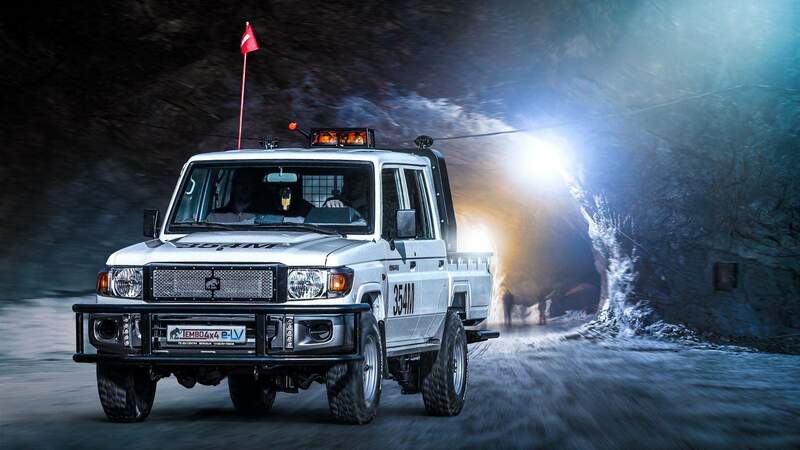 The Tembo e-LV is an electric vehicle for the mining industry, based on the Toyota Land Cruiser 70-series. The conversion to 100% electric drive is a revolution for the mining industry. Instant torque, no exhaust fumes and 120 km range when going off-road make it a practical vehicle, ready for work. Vehicles for the mining industry have to meet the highest standard in reliability, safety and environment. 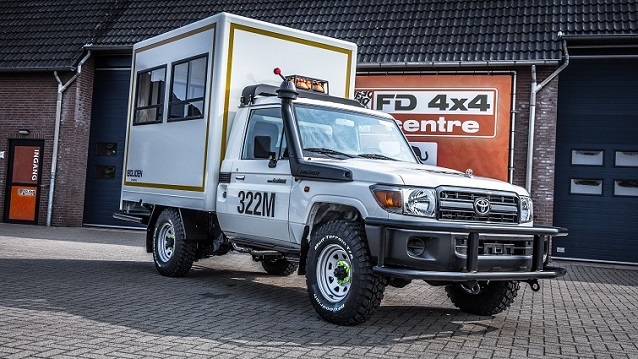 FD 4x4 Centre sells new light vehicles for mining and can make all required modifications. We look forward to helping you make the most out of your vehicles! For all aspects of the public work that needs off-road capabilities we can supply the vehicles and do the conversion needed. 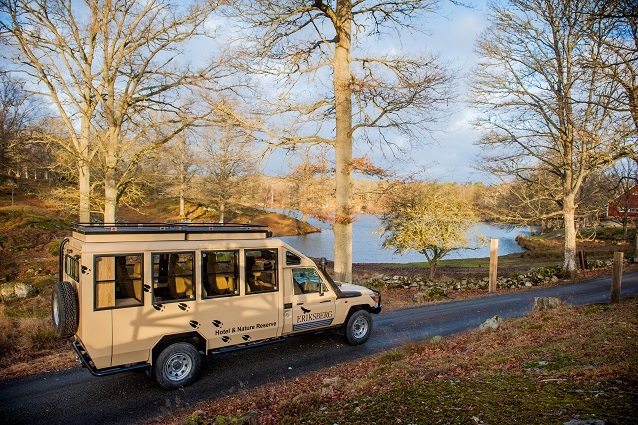 Explore, discover, experience.. a Safari vehicle offers all of this, bringing ‘our visitors closer to the animals,’ as one of our clients phrased it. 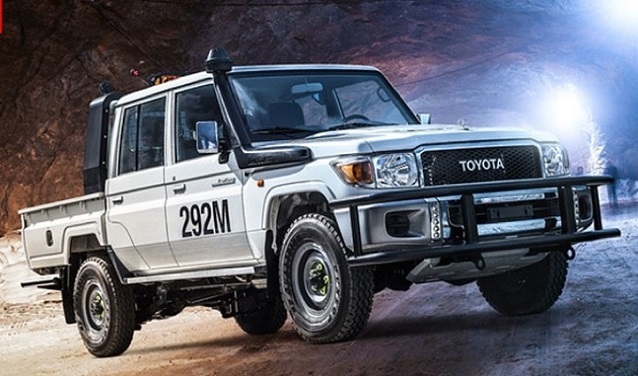 Based on the Toyota Land Cruiser HZJ79 we offer a complete solution, with comfort at the highest level. A special load requires a special superstructure. When the standard solutions just don’t solve your problem, come to us. 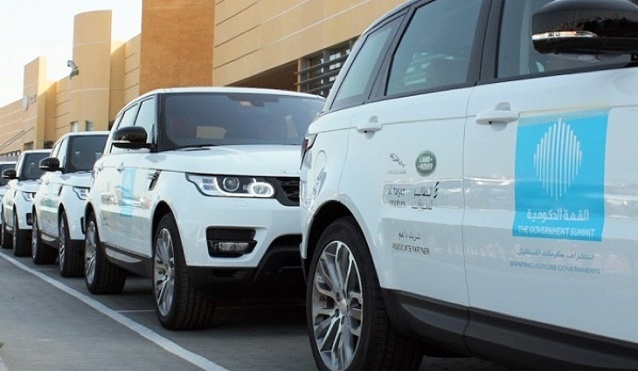 We take your situation as a starting point and design your vehicle around it. When help is needed but the infrastructure lacks, supplies and vehicles need to be put on the ground as soon as possible. At FD 4x4 Centre we understand this and offer fast delivery of our reliable products. If needed we join the local crew and offer training as part of a delivery. Loose items inside your 4x4 vehicle are an accident waiting to happen. FD 4x4 Centre produces and sells drawer systems that allow you to store everything you need on your journey. We sell standard solutions and offer fully customised interiors.